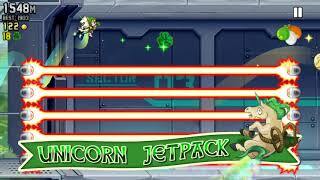 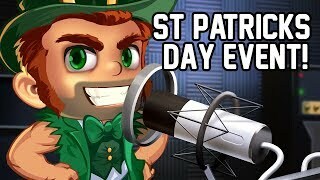 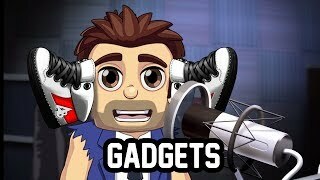 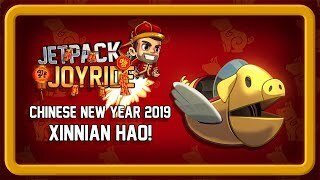 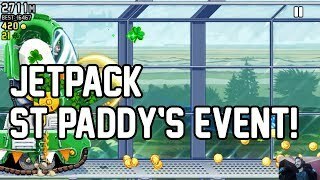 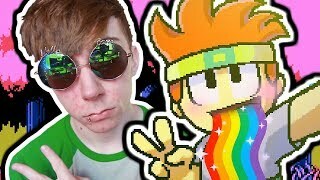 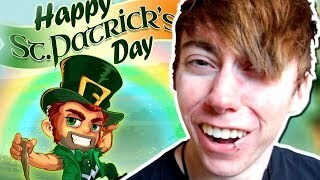 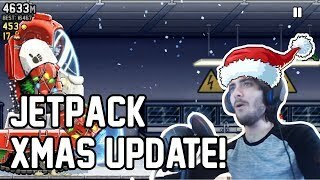 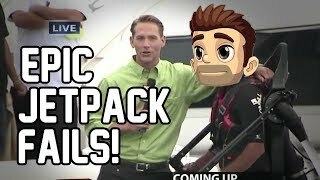 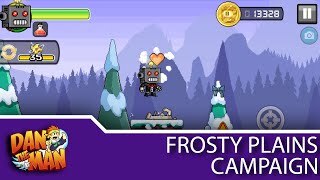 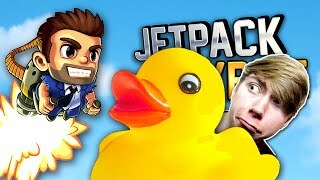 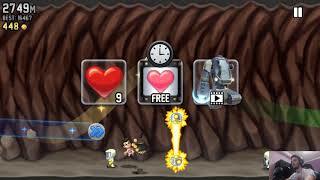 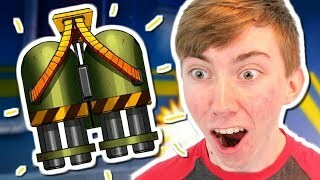 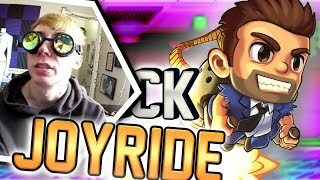 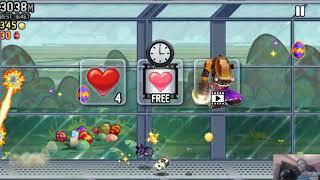 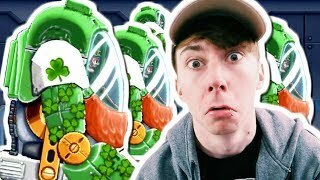 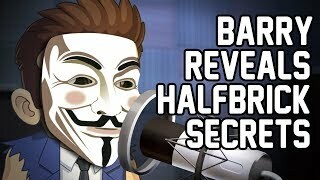 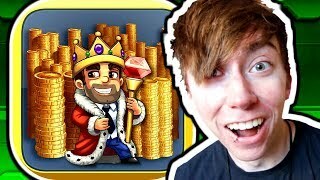 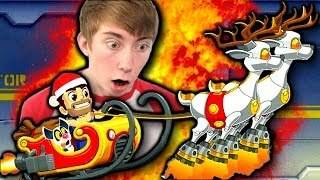 Jetpack Joyride - St Patricks Day Event Out Now! 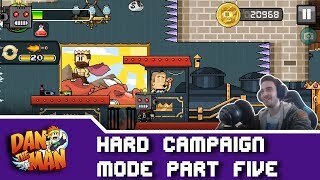 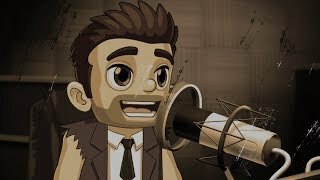 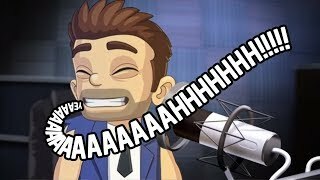 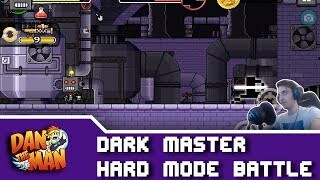 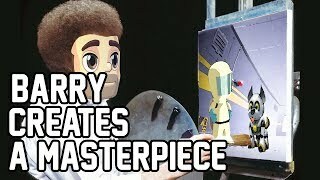 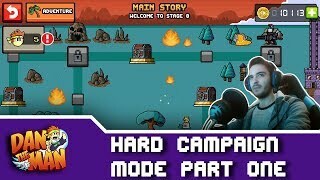 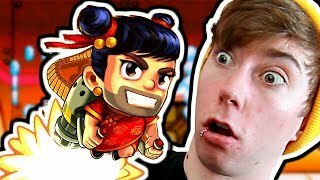 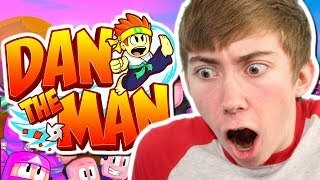 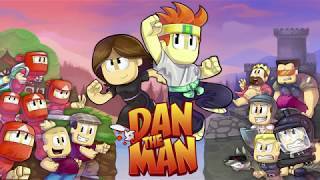 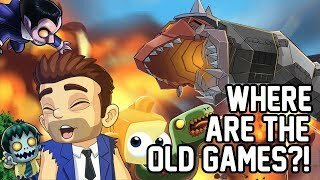 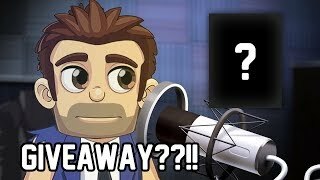 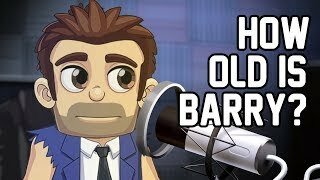 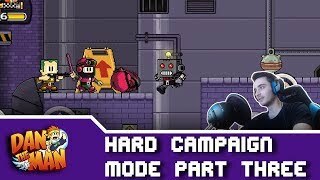 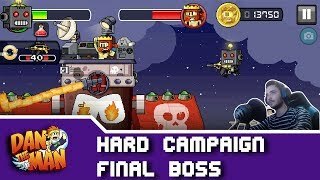 Dan the Man - Hard Campaign Mode - The Final Stage! 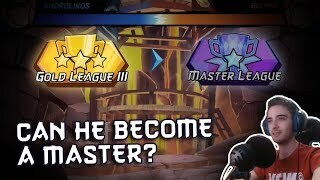 Will Androlikos make it to Master League? 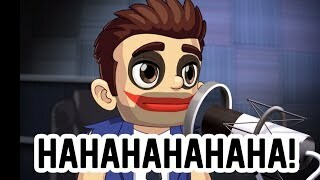 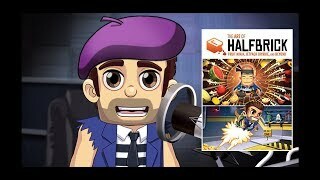 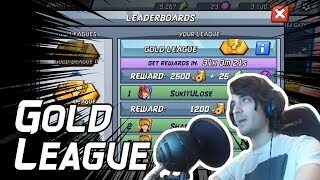 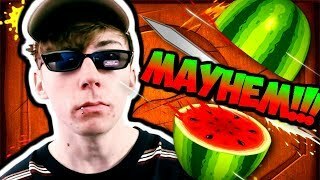 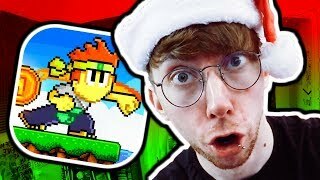 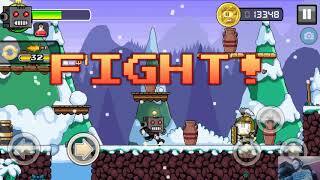 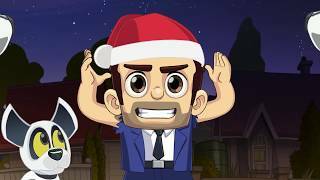 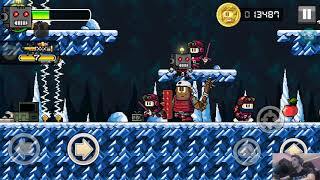 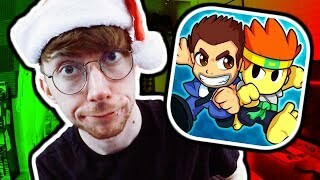 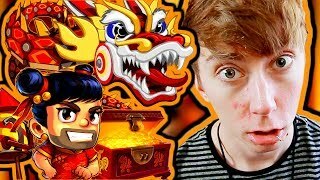 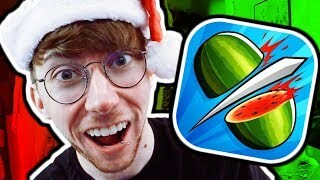 Lonnie Dos - Fruit Ninja Fight - Holiday Special! 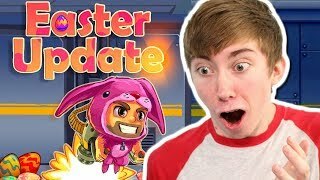 Lonnie Dos plays Booster Raiders...just because! 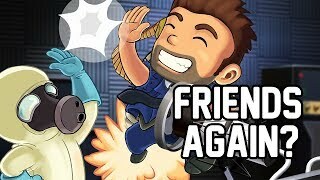 Games Xtreme takes a look at the golden age of fighters and picks a fight with SNK's King of Fighters. 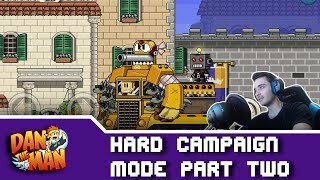 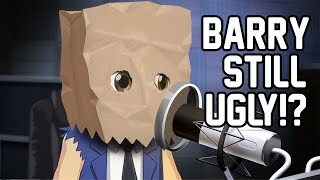 The Shadow guests to take a look at Ubisoft's Field Commander for the PSP and finds out if the game brings anything new to the genre.